Such a nice chill/relaxing game! 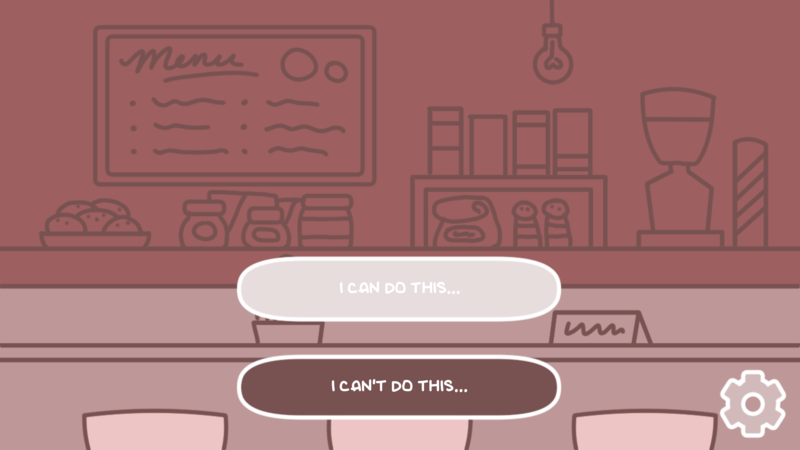 I liked that as a player, you're also unsure where you'll land in relation to the barista...the awkwardness is real! A very cute little game! 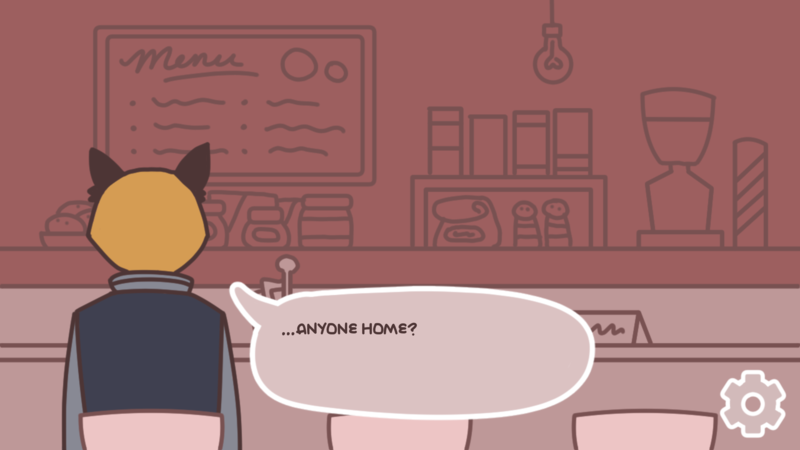 The art style is minimalistic, but pleasing to look at and clearly made with love. Many games use some kind of waiting in their gameplay, but mostly with countdowns or obvious rewards at the end and without the characters really interacting to their (in)activity. Here, waiting is central to both gameplay and story and has a visible effect on the protagonist. And I think it works pretty great! 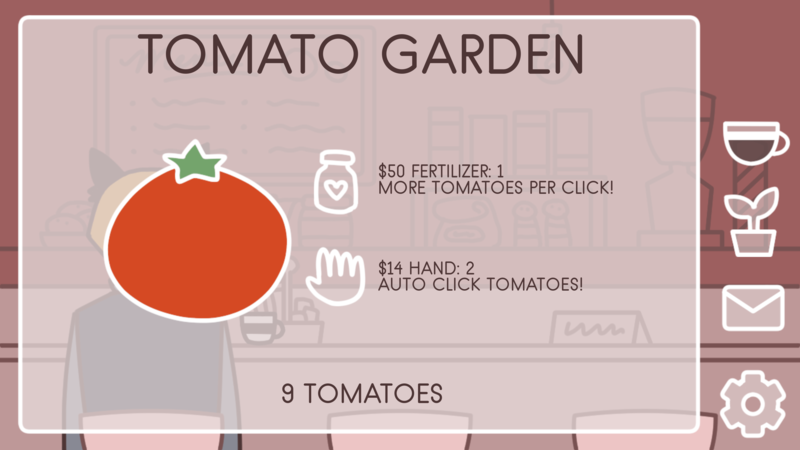 The Tomato Garden minigame is also a nice and unusual addition to the VN genre. By reducing it to three buttons and a few variables, it becomes rather basic. But it brings the point of mindlessly clicking things on your phone to kill time across pretty well. 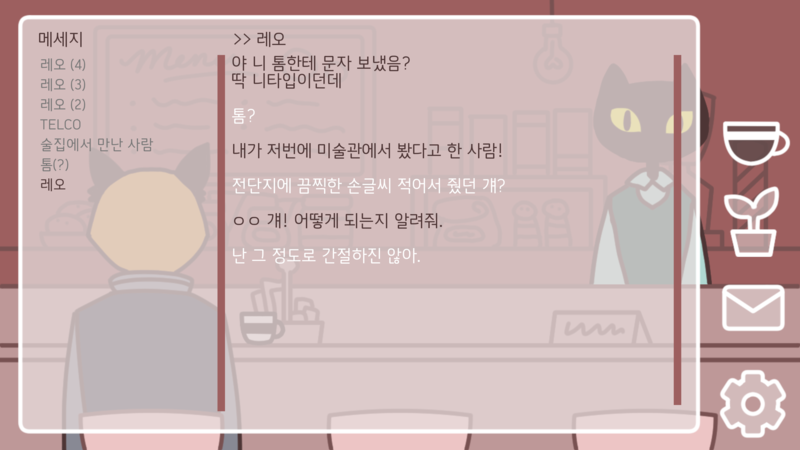 Checking messages on your phone is also another typical part of the waiting, although I had hoped that you could reply to one or two of your conversations with a set of answers to choose from - similar to the dialogue options. The music suits the atmosphere of the game and is really relaxing . 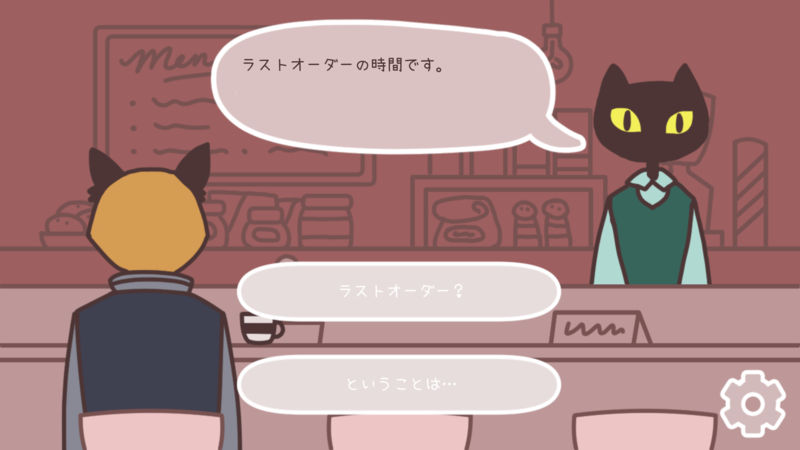 I also like how the (adorable) barista cat reacted to some of your input. I'm not sure what exactly triggered some of the responses (no spoilers here), but some of them did surprise me in a way that felt like the game knew what I thought. The endings could have maybe used a little drawing as a reward at the end to feel more "complete", but other than that I liked the story. Overall I enjoyed it pretty much. 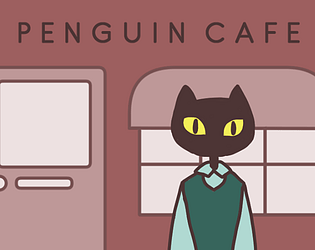 After all, who could say no to cats in cafes? I would definitely play a sequel in the same universe that follows and explores the backgrounds of one (or more) of the cats in this story. reply mechanic is actually a really good idea too.. going to keep that in mind!